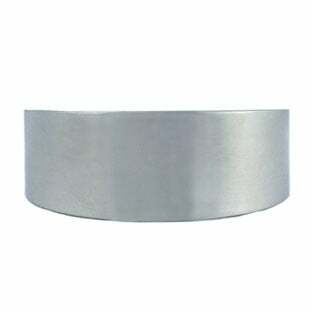 FILTER RESULTS:1 to of 166 matches. 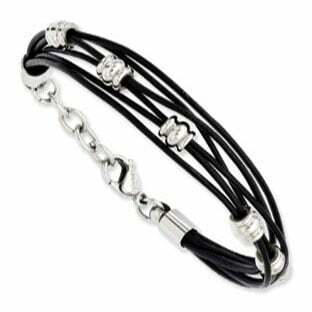 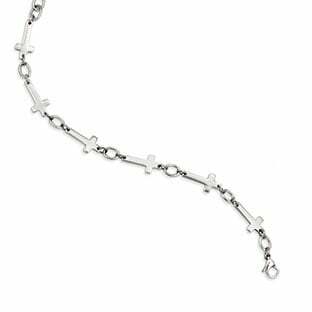 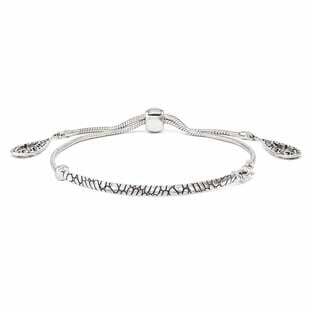 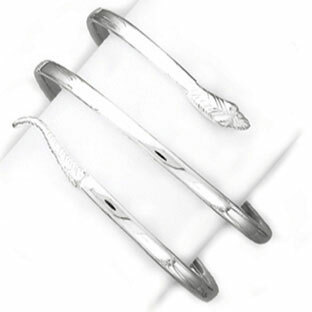 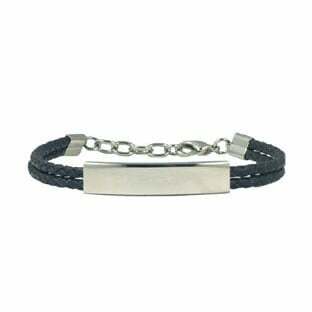 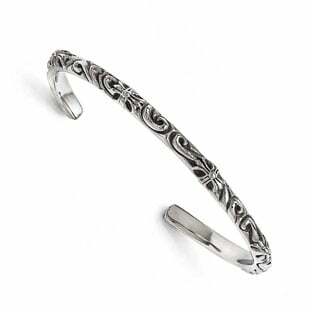 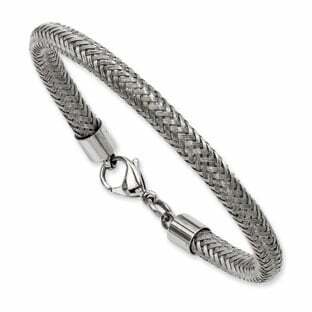 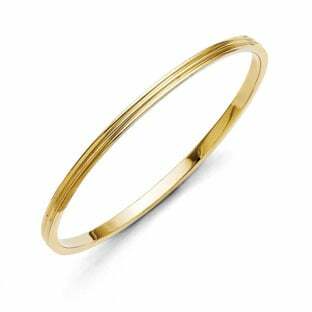 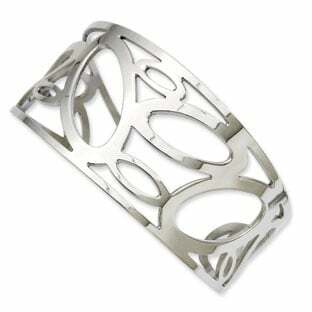 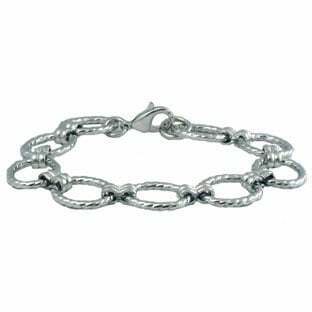 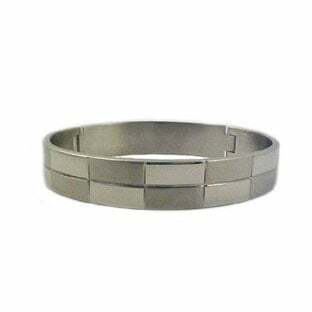 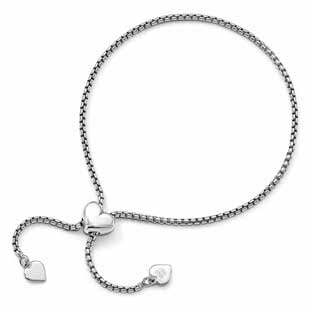 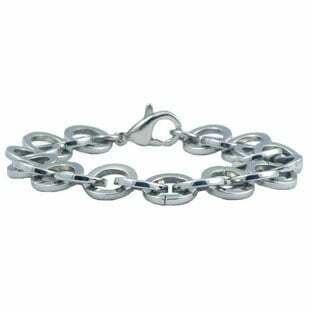 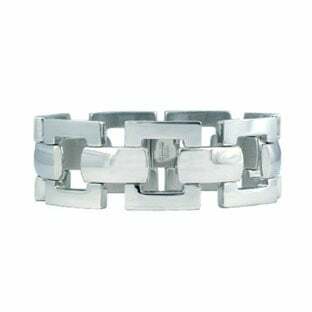 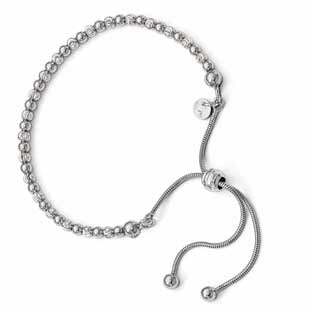 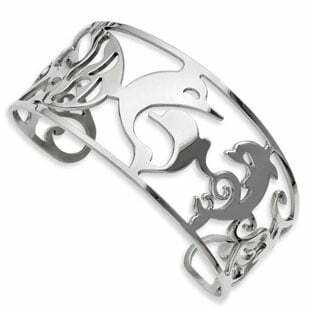 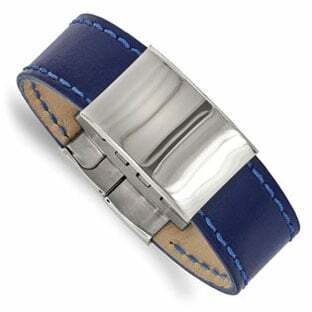 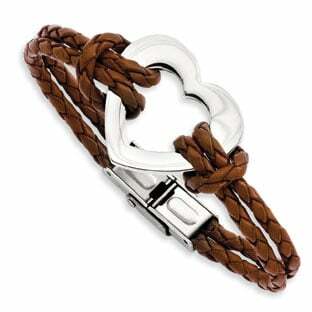 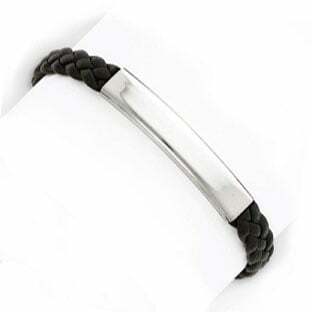 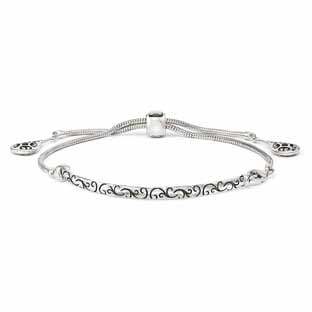 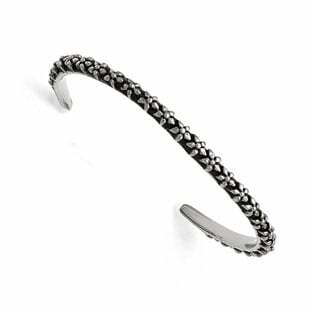 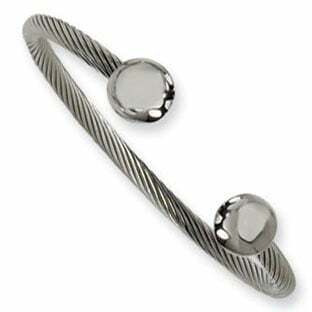 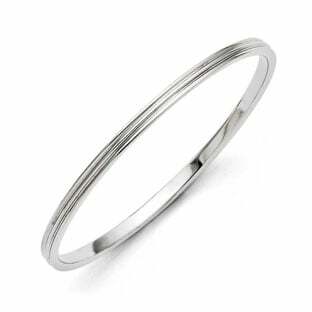 Our collection of stylish plain bracelets without any stones for women are made from the finest stainless steel (316L) and are extremely comfortable to wear. 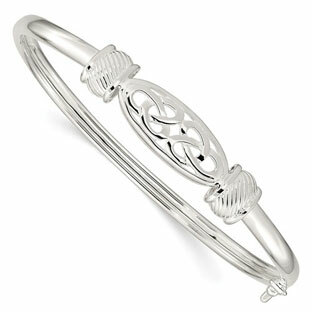 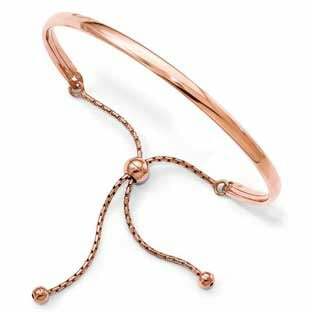 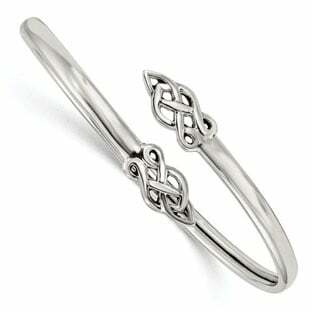 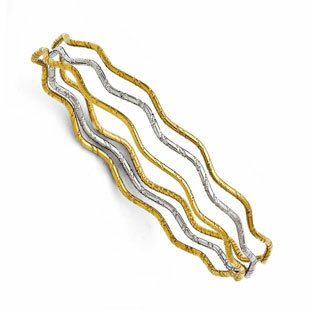 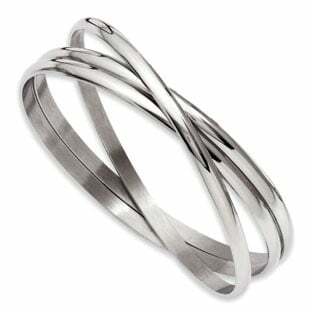 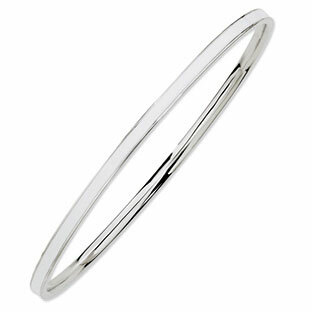 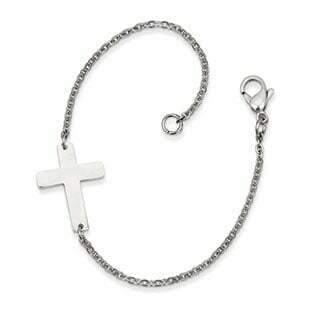 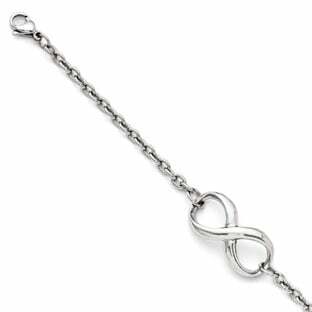 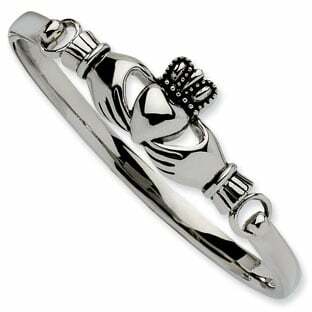 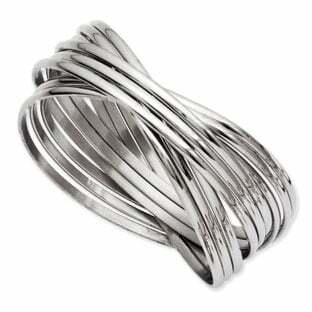 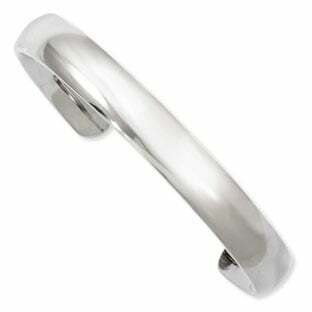 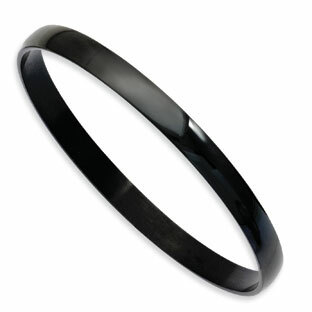 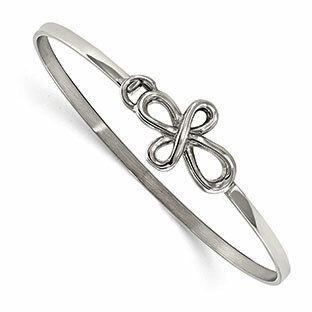 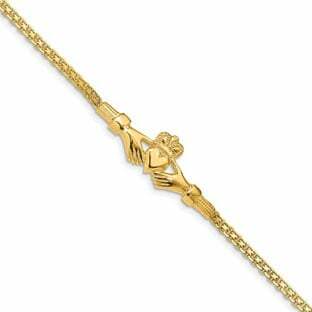 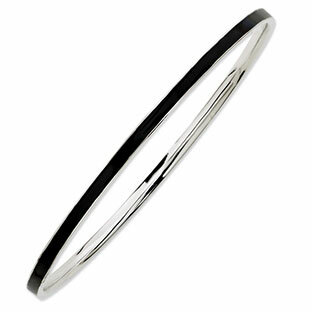 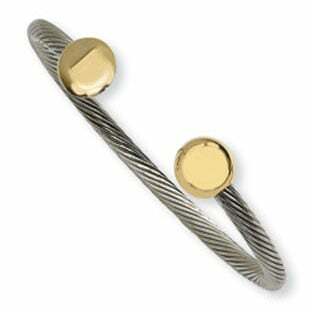 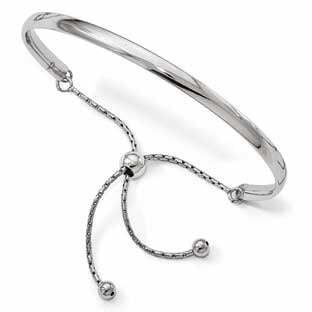 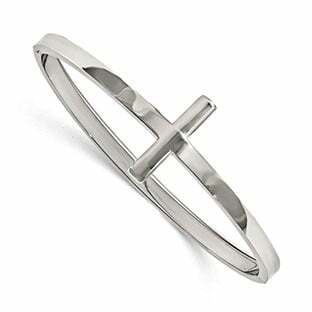 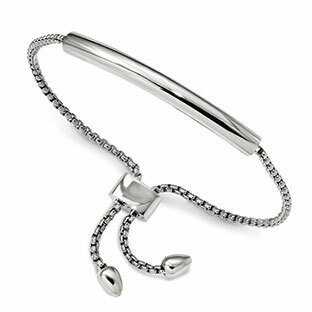 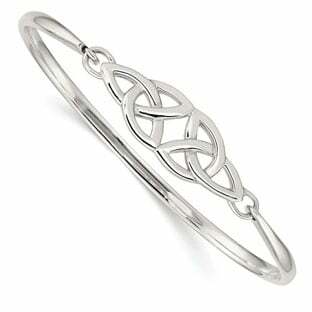 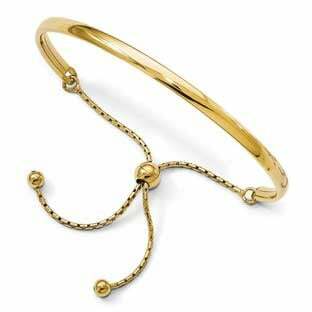 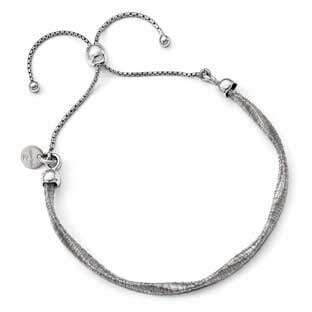 Find a wide selection of women's plain bracelets, perfect for everyday wear.